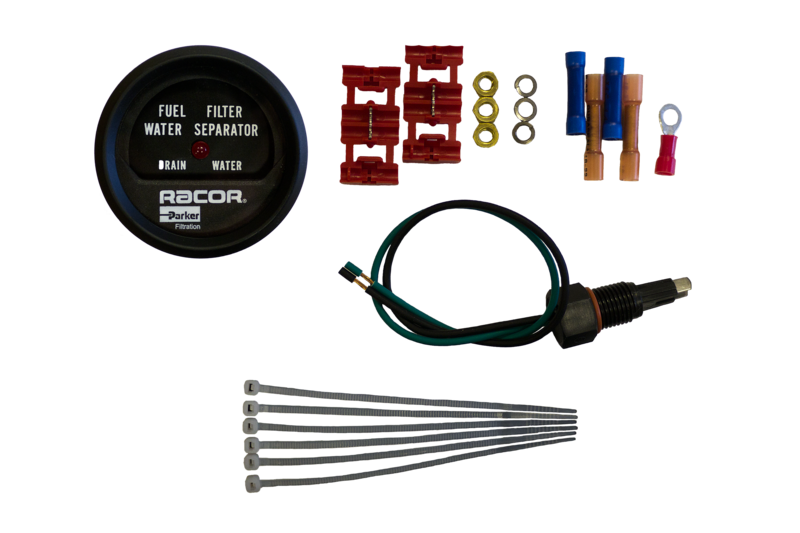 Racor fuel filters and water separators protect vital engine components from the damage caused by dirt particles, salt-water and other contaminants within the fuel system. Easy to specify and easy to fit, their advanced design can also improve both fuel economy and performance. High quality filter media, ensuring maximum system efficiency and proven extended element life. 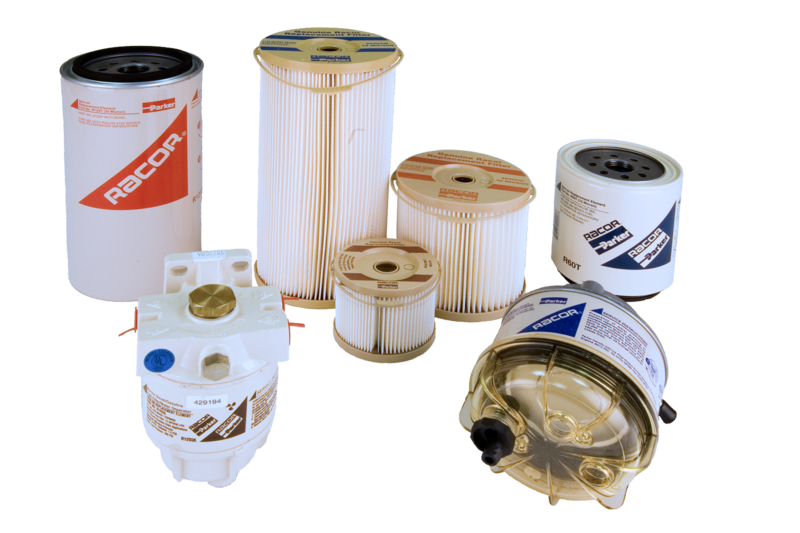 Racor’s genuine Aquabloc ® filter media, engineered to repel water and remove solid contaminants before they can damage precision engine components. 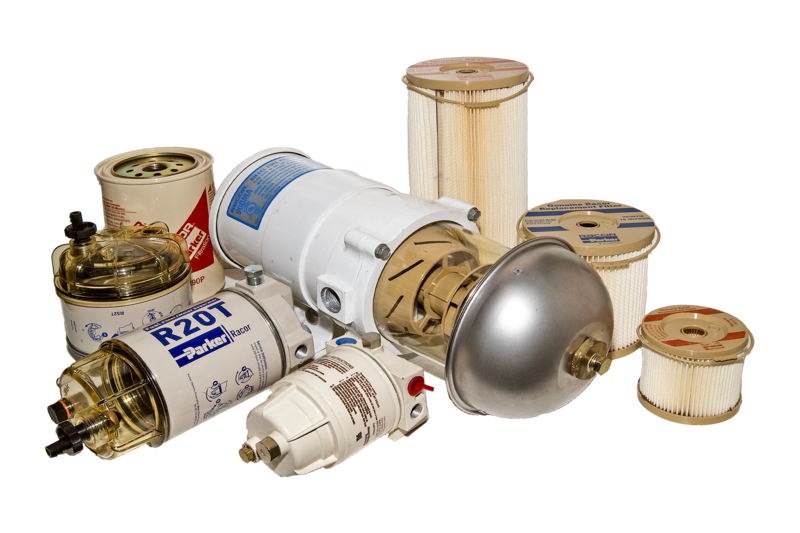 When it comes to performance, a wide range of applications and fast availability from a single source, Parker's Racor fuel filters and associated products provide the high quality, low cost solution. Fishing boats, tug boats and dredgers. Fuel tanks and fuel supply. Boat repair, service and refit. Racor quality in one easy spin, the most complete protection on the water. Stage One: Separation. As fuel enters the filter assembly, it moves through the centrifuge which spins off large solids and water droplets that fall to the bottom of the collection bowl. Stage Two: Coalescing. Small water droplets bead up on the surface of the conical baffle and cartridge element. When heavy enough, they too fall to the bottom of the bowl. Stage Three: Filtration. Proprietary Aquabloc®II cartridge elements repel water and remove contaminants from fuel down to two micron (nominal). They are waterproof and are effective longer than water absorbing elements. Available in several sizes to fit any application. When engines demand heavy-duty, high-capacity water separation and fuel filtration, the Turbine Series is the most complete, efficient, and reliable engine protection you can install. 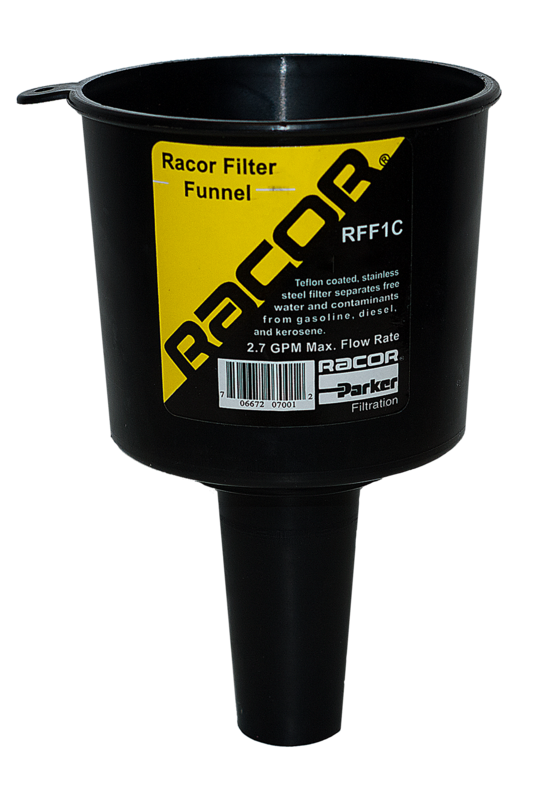 Symbolizing Racor’s continuing commitment to the science of filtration, the Turbine Series has established its position as the filter/separator often imitated, but never equalled. Models that include an aluminum bowl or stainless steel shield meet ASTM FS1201, Veritas, Det Norske Veritas, ISO 10088, and are USCG accepted. For severe service, all-metal bowls should be specified. Duplex Turbine units offer mariners the peace-of-mind of having a clean filter in reserve. Rough seas can stir up tank sediment which will quickly clog a single fuel filter. With Racor, a simple turn of a valve puts a clean filter back on-line. 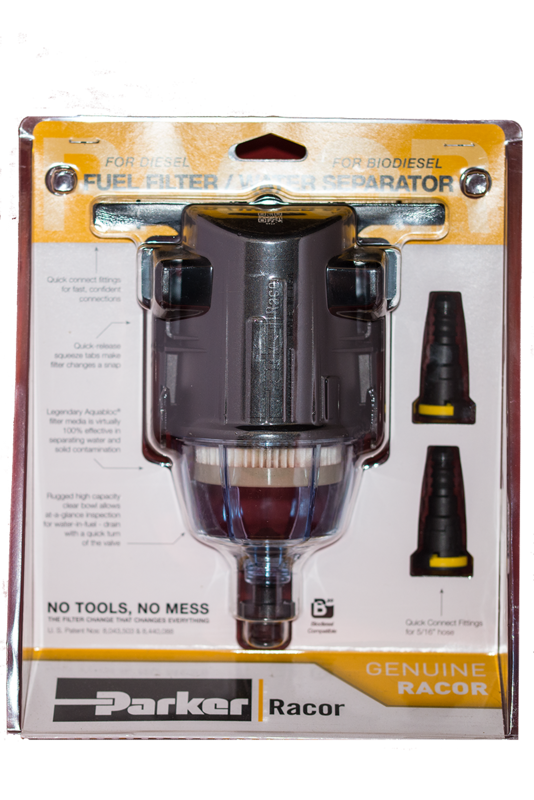 Servicing of the clogged filter can then be performed even with the engine running. Paired with our famous and genuine Aquabloc® filters, the Racor Turbine Series is still the preferred brand for serious sailors world-wide. Aquabloc® is waterproof, rustproof, dirtproof. Racor’s genuine Aquabloc filter media is engineered to repel water and remove solid contaminants before they can damage precision engine components. Racor Aquabloc® elements are available in different lengths for various flow rates and are colour-coded 2, 10 and 30 micron. The lower the micron rating the finer the filtration. Lower micron ratings should be considered when there is no additional downstream filtration. Ultimately, the micron rating preferred will be a function of fuel quality, operating climates and maintenance schedules. 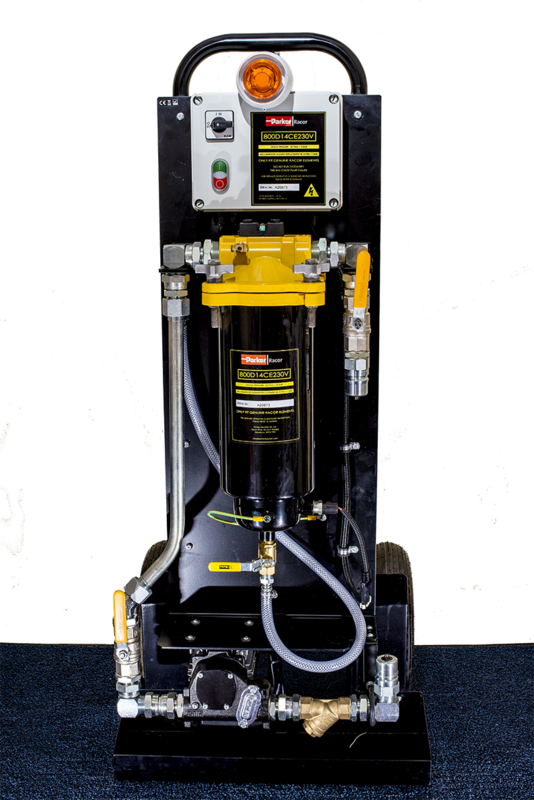 PLEASE NOTE: WE ARE OFFICIAL DISTRIBUTORS OF THE FULL RACOR FILTRATION RANGE. IF YOU DO NOT SEE THE PRODUCT YOU REQUIRE FOR SALE ON-LINE, PLEASE CONTACT US BY PHONE, FAX OR E-MAIL TO ORDER THE ITEM.